 Cutters/Trimmers & Slitters - Equipment - 8 1/2 x 14 | Southwest Business Products in your cart. FD 120 Card Cutter Desktop 3 1/2" cassette Incl. Sheet Size: 8 1/2" x 14"